Hi there, I'm a freelance graphic & web designer working with Brisbane businesses and organisations. I specialise in WordPress websites, print design, and brand identity. 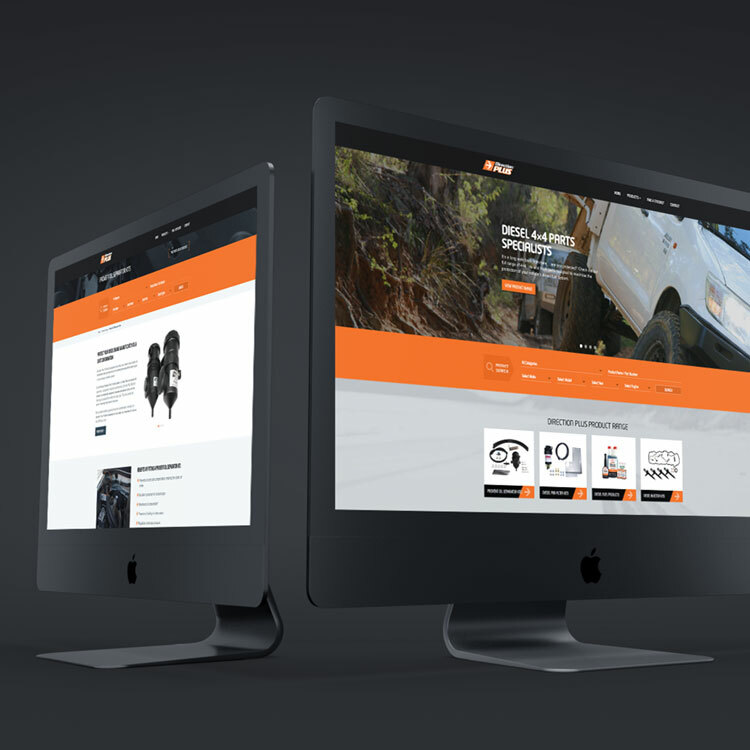 A complete redesign of their existing site, this project provided a good opportunity to further develop the Direction Plus brand. The site is built on WordPress/WooCommerce and features a 4×4 part finder and store locator functionality. 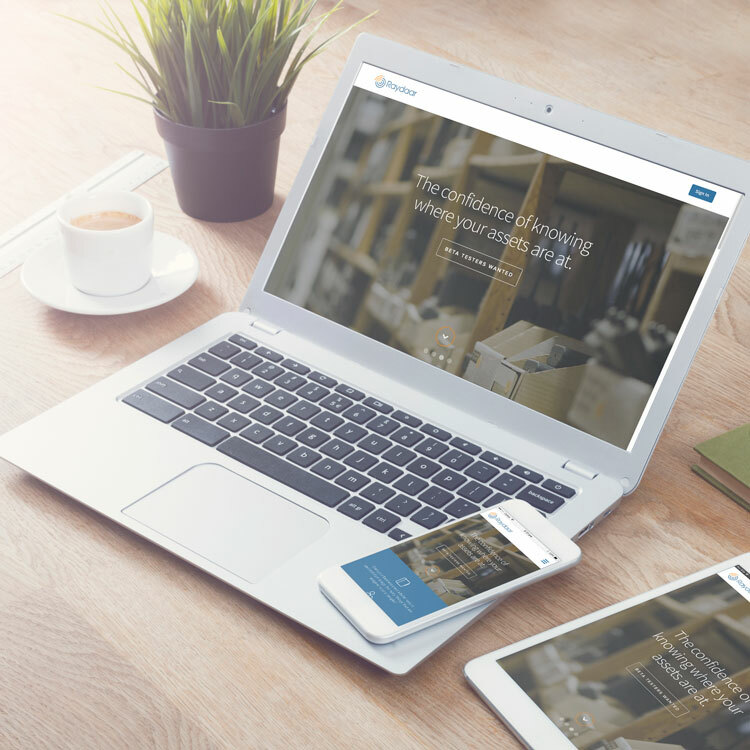 Herron Todd White wanted a fresh, new-look website that was responsive and built on WordPress. 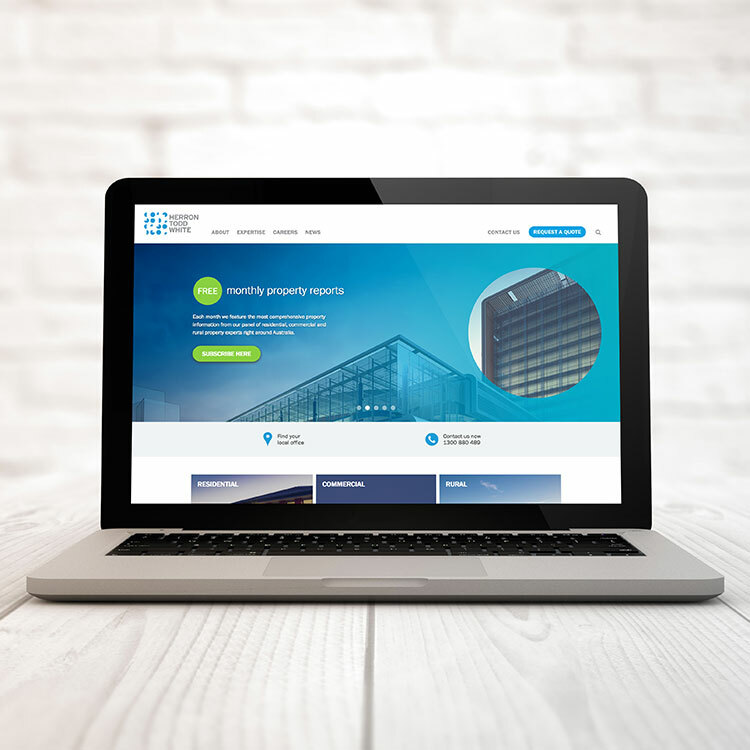 Working alongside the HTW marketing team, I designed and developed the site which features an office location finder, quote request facility, and MailChimp integration for their monthly property reports. After undergoing their brand consolidation, simPRO required a set of brand guidelines for both internal and external use. 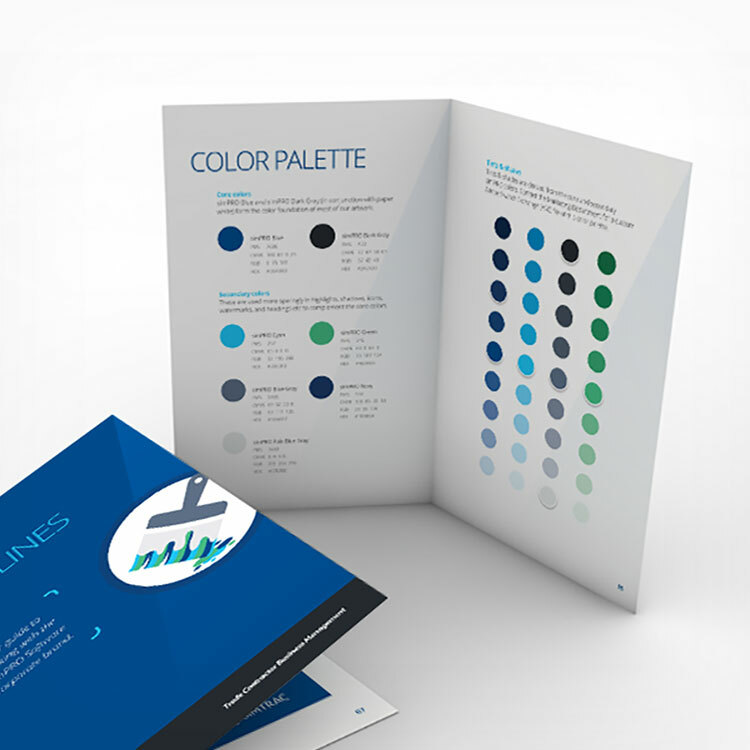 The guide covers various aspects of the corporate brand including, logo use, colour, typography, and taglines. 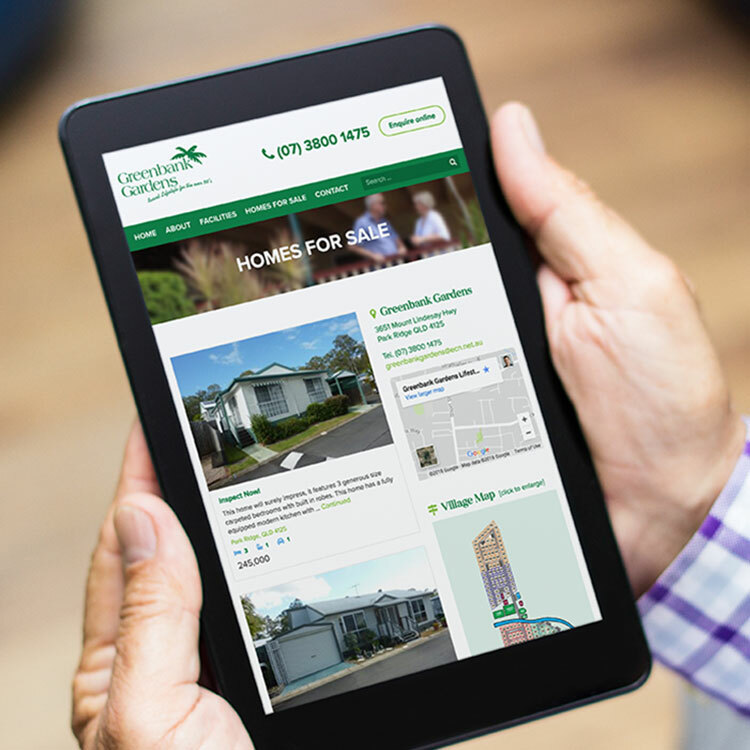 Greenbank Gardens reached out to me after their existing site had been hacked. Since this ended up being a complete redesign, it was a good opportunity to move them over to WordPress. The site showcases the lifestyle and facilities on offer at this over 50s resort. It also includes a property listing feature that the client can use to advertise homes for sale within the complex. 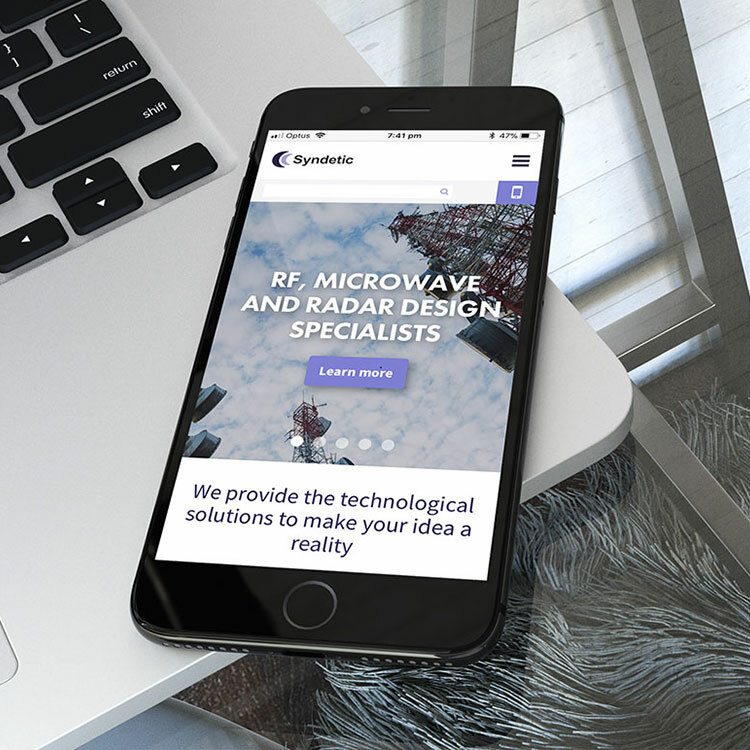 Syndetic needed a new-look site to match existing branding and provide a platform for showcasing their latest RF & microwave design projects. Built on WordPress, the site allows their admin staff to easily post blog articles and upload a corresponding link & hero image to the home page. 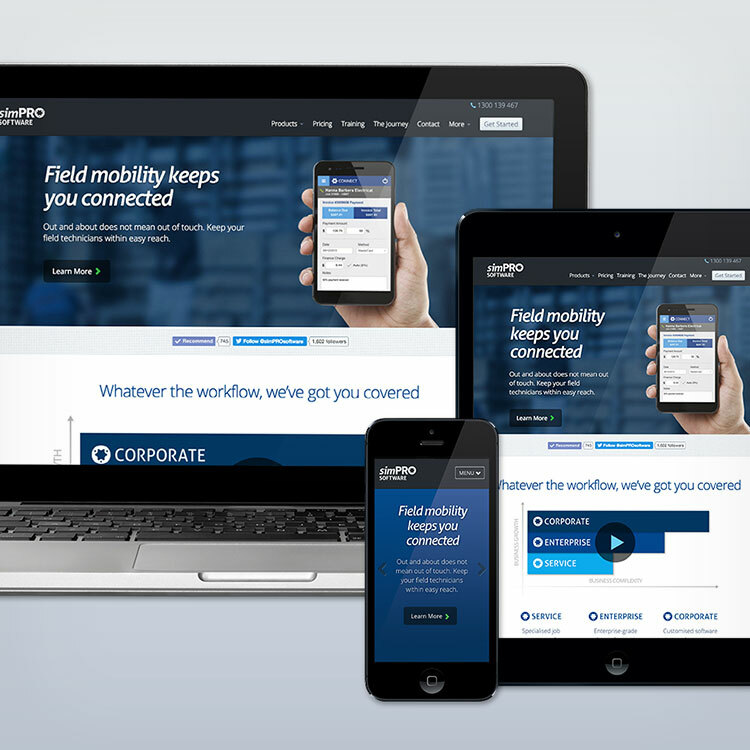 Moving from Joomla over to a WordPress CMS presented a great opportunity to revamp the Cerberos Brokers website. 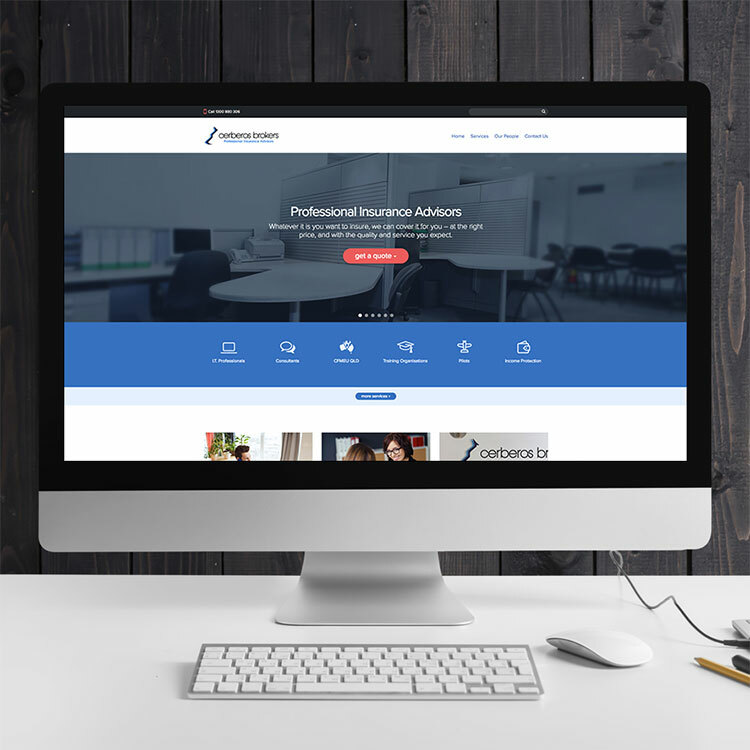 In line with their existing branding, I designed and developed a new-look site to showcase their services. The site features a mobile-friendly layout and several dynamic online registration forms. 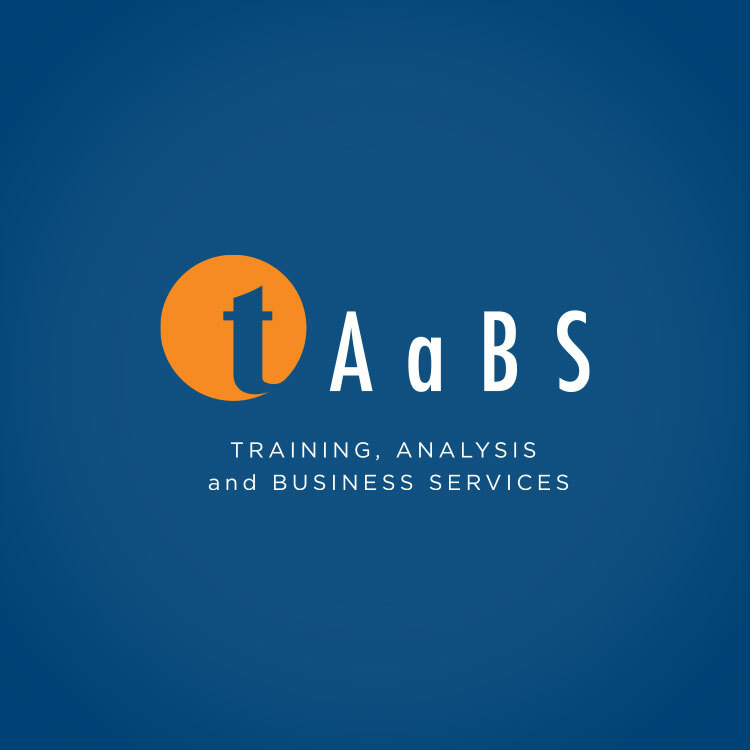 Although TAaBS had an existing visual identity, Ian decided it was time to give it a spruce up. The resulting logo is modern, clean, and works in a variety of sizes & mediums. 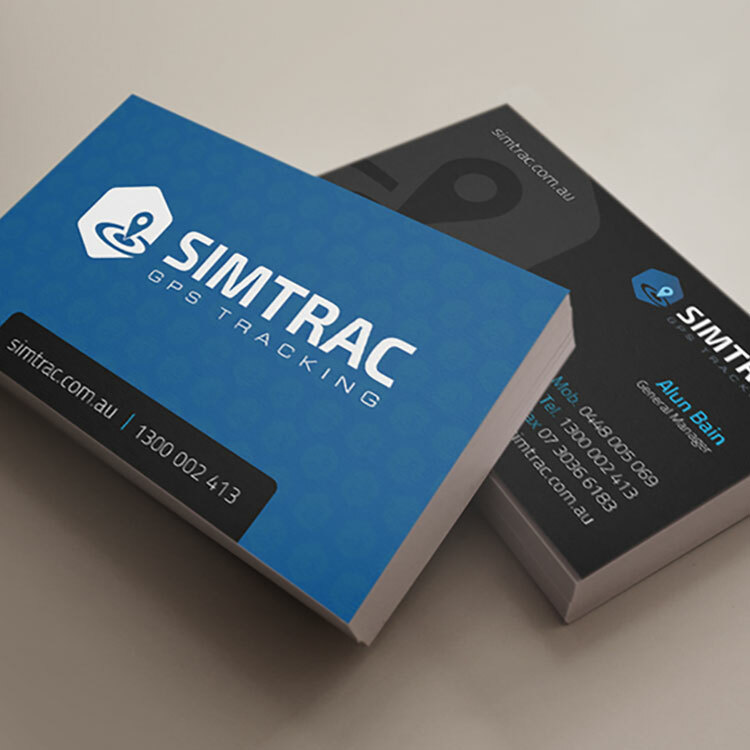 A new logo and identity was required for simTRAC after it was acquired and brought into the simPRO product range. In the end, we went with a concept more in line with simPRO Software’s existing logo system was chosen but this was still a fun project to work on. 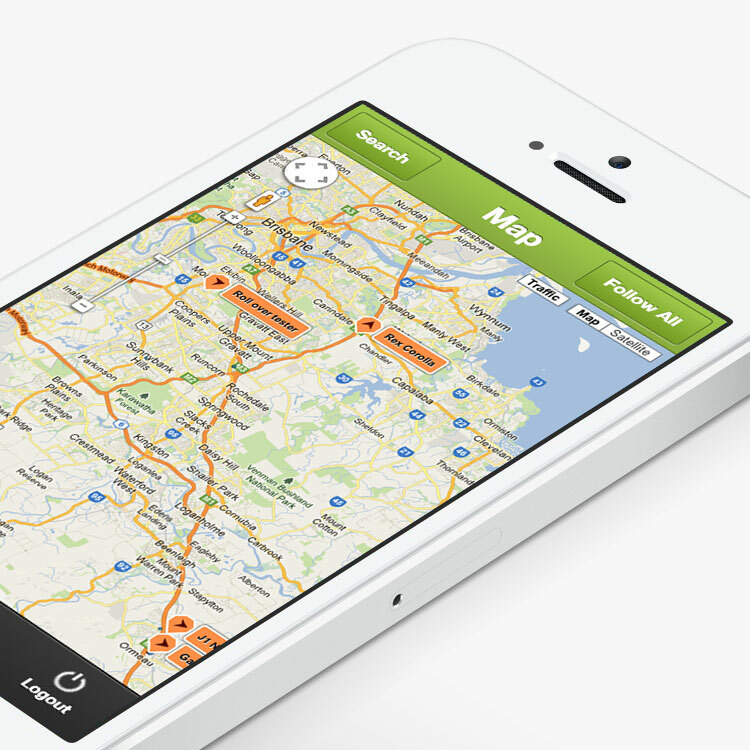 The simTRAC Vehicle Tracking app allows simTRAC users to track and send messages to their fleet vehicles using a smartphone. I designed and prototyped the native app based on an existing web-app. iOS and Android development was then outsourced offshore. 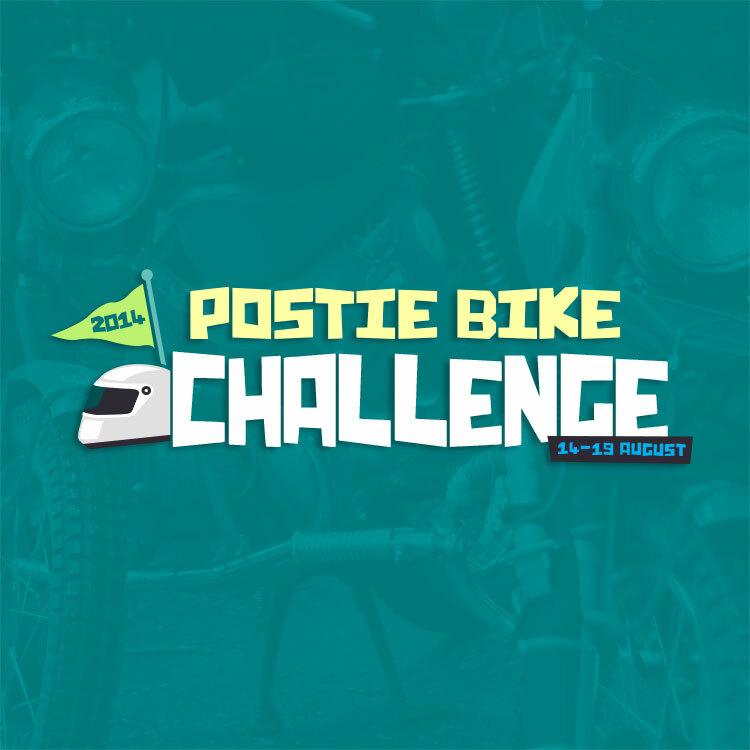 In 2014, members of the simPRO Software team participated in The Laser Group Postie Bike Challenge. In collaboration with the developers of simTRAC, I designed and built a landing page that tracked 4 of the riders in real-time showing their location, speed, and distance travelled. The page also included profiles of the four riders with links to their donation pages. The event raised over $120,000 for beyondblue. 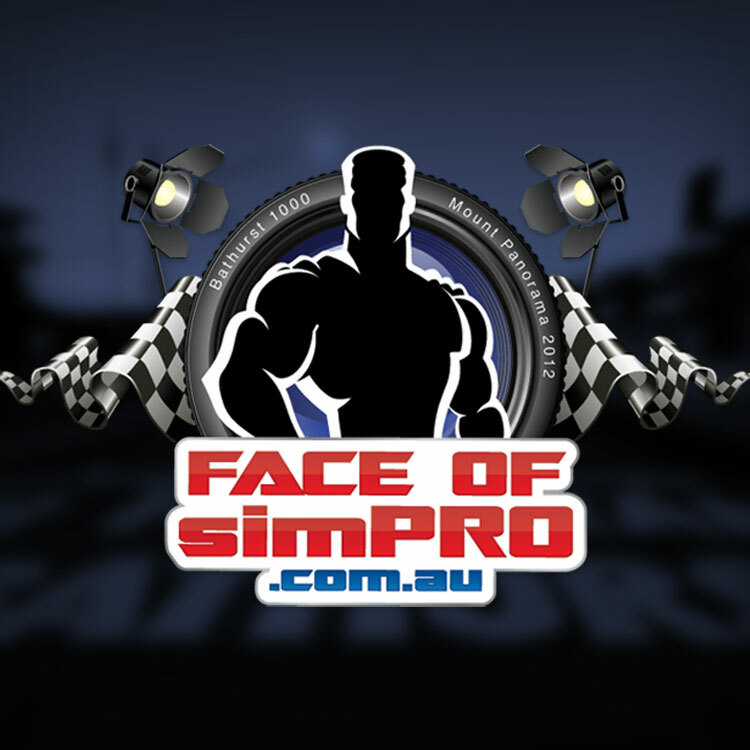 The Face of simPRO promotion was launched in conjunction with simPRO’s sponsorship of V8 Supercar driver Ash Walsh in the 2012 Development Series. 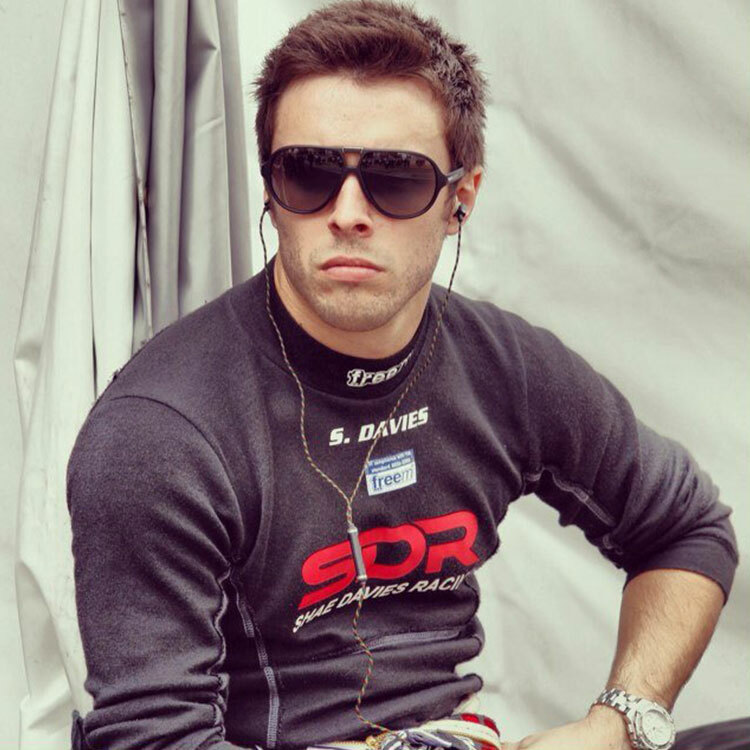 It involved a competition which gave the winner the opportunity to accompany Team simPRO to the 2012 Bathurst 1000 and be their official vlogger for the event. I had the pleasure of designing the logo, V8 supercar livery, and all marketing collateral for this promotion. This project was for race car driver, Shae Davies during his Formula Ford racing career. Marketing collateral included team logo, flags, business cards and Formula Ford race car livery. Brisbane-based artist & illustrator Giles Kilham (a.k.a. 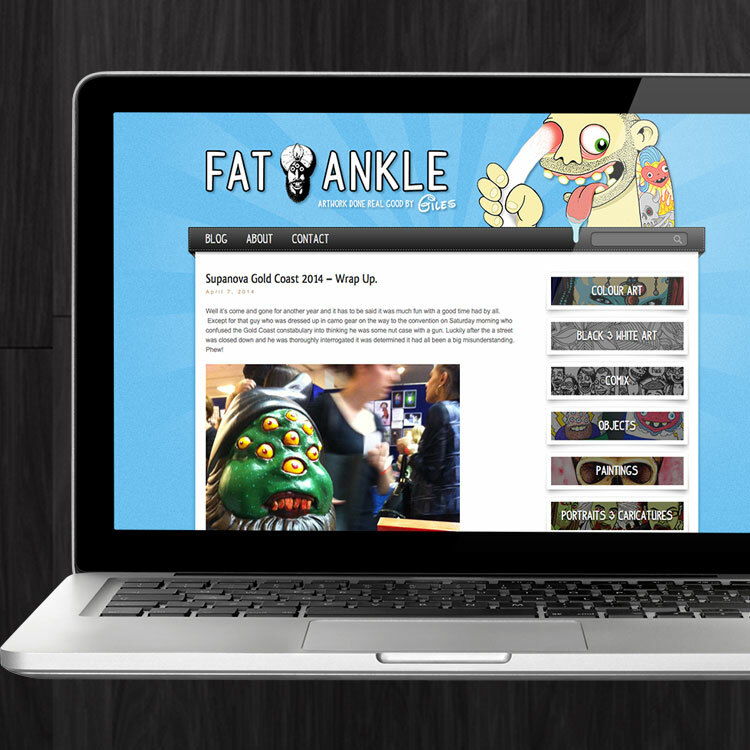 Fat Ankle) needed a blog and a website to showcase his artwork. Giles’ work was also incorporated into the user interface, making this one of the more striking and unique sites in our collection. Raydaar needed a basic landing page with contact form for the launch of their cloud-based item management app. Running on WordPress and using the Bootstrap responsive framework, the Raydaar website has been built to accommodate further expansion down the track. simPRO required a website to showcase their suite of products and services, while capturing leads via a free software evaluation. The site was built on a responsive framework and uses Geo IP detection to serve localised content in the company’s four key countries of operation. 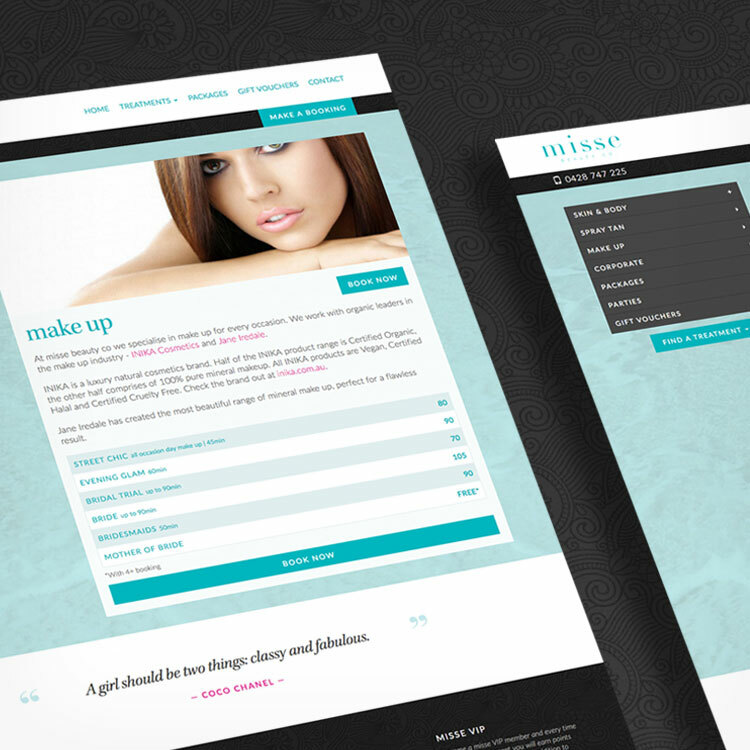 After rebranding, misse beauty co required a redesign of their existing site. The new site is built on WordPress and uses the Bootstrap responsive framework. Integration for the Shedul online booking system is built into the theme template. Responsive (mobile-friendly) websites, hand-coded to the latest web standards and built on the powerful WordPress content management platform. Whether it's a simple business card or a full vehicle wrap, I can manage the production of your marketing materials from design through to print and delivery. Convey who you are and what you stand for. A strong logo and identity sets your business apart from the competition and forms the foundation of your brand. For over a decade I’ve been building websites and producing creative for a range of industries. Over that time I’ve developed a unique skill set which includes graphic design, web design, UI design, and art direction. I work independently in most cases and partner with a select group of creatives where required. I'm also a firm believer in working with just one or two clients at a time to ensure that your project gets the attention and focus it needs. When you engage me to build your website or design your marketing piece, I make a point of getting to know you and your company to produce work that not only looks great, but helps deliver the business outcomes you’re aiming for. Thanks for stopping by, I'd love to talk to you about your next project.